 WLASA hosts regular educational, social and networking events to provide its members with the opportunity to develop valuable contacts and meet like minded professionals. 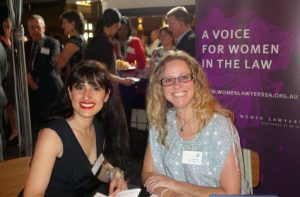 All of our events are open to members and some events are open to ‘Friends of WLASA’ and non-members to encourage networking across different professions, industries and to involve all people interested in supporting our objectives. 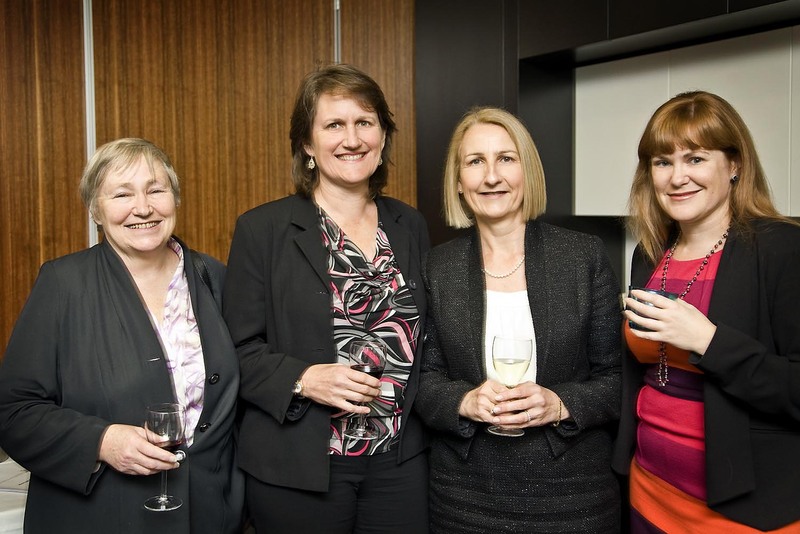 Click an event below to find out more and view photographs from the event. The 2018 Christmas Drinks with the Judiciary function will be held on Thursday, 22 November 2018 from 5.30 pm to 7.30 pm at Mrs Q. 1/128 Gouger Street. 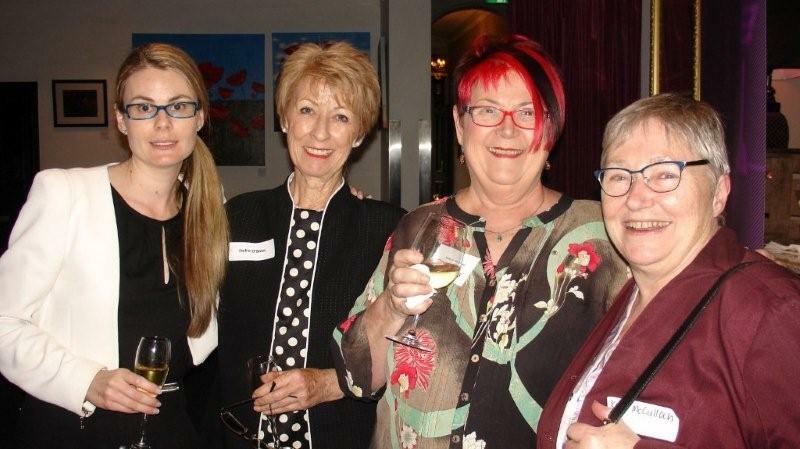 The Annual WLASA Christmas Drinks with the Judiciary was held from 5:30pm to 7:30pm on Thursday 23 November 2017 at MYLK BAR, 57 Flinders Street, Adelaide. A brilliant time was had by all, and the Committee would like to express it’s gratitude to all attendees and members of the Judiciary for their continued support. 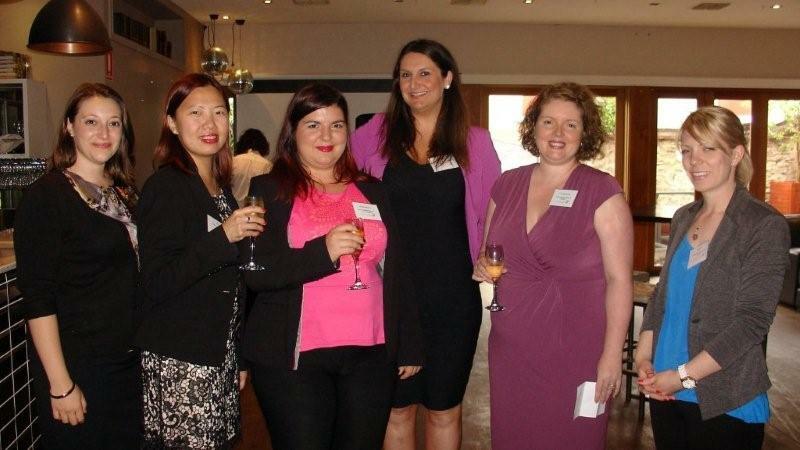 We look forward to another fantastic Drinks with the Judiciary event again in 2018! 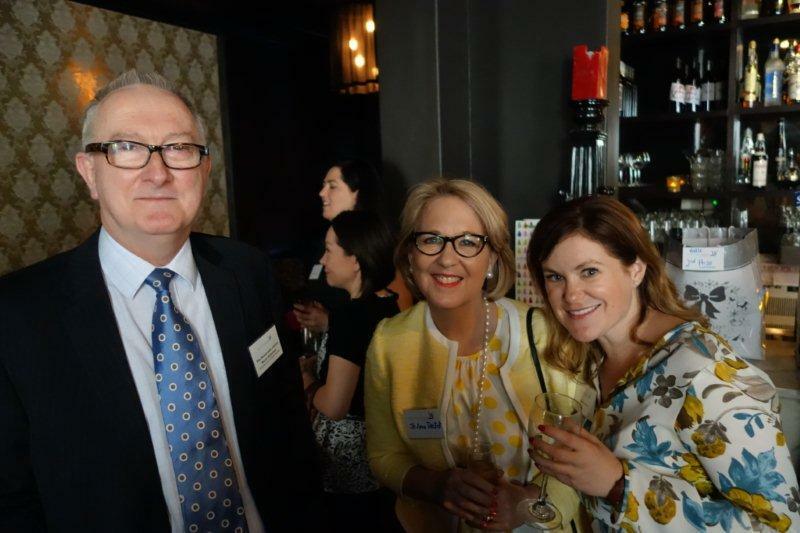 Thank you to everyone who attended our annual Christmas Drinks with the Judiciary event on Thursday 17 November 2016 at The Loft Bar – Mrs Q, Gouger St Adelaide. It was a fun event with a fantastic mix of Judges and members of the legal profession. Guests heard from current President, Leah Marrone, speak about the important adovacy and law reform work of the WLASA and highlights from the year. 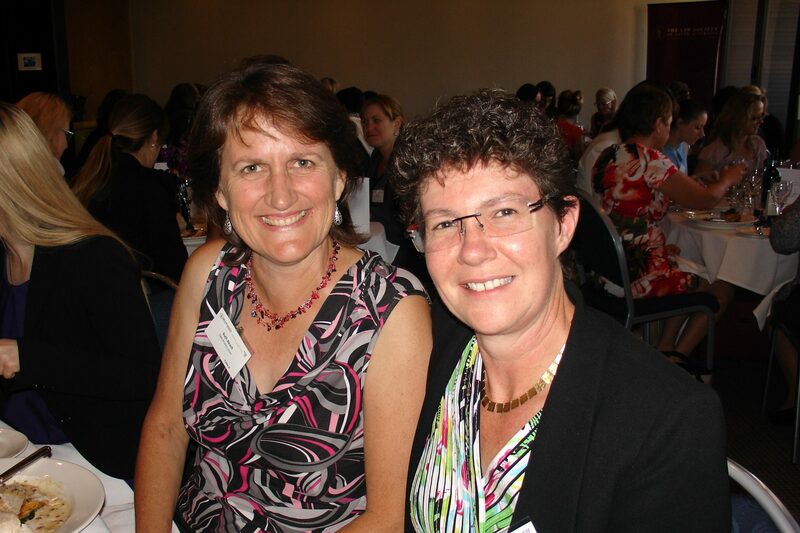 Also speaking were founding members of Seeds of Affinity – Pathways for Women, Linda Fisk and Anna Kemp. Proceeds from the Christmas raffle will be added to other fundraising for this charity during the 2016-17 financial year. 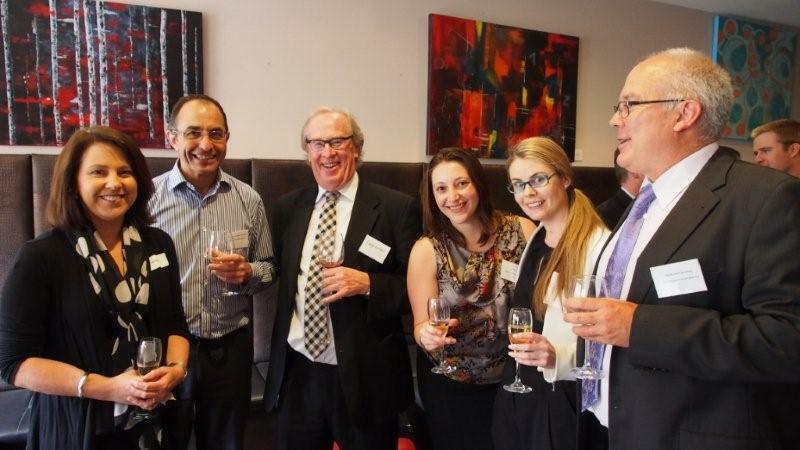 Thank you to everyone who attended the Association’s annual Christmas Drinks with the Judiciary on Thursday 28th November 2013 at the Kings Hotel. We had many more practitioners attend this year thanks mostly to our new Corporate Members sending many of their staff along. It was a fantastic networking event and an important social event for our hard working judicial officers! We look forward to seeing you all again next year. Click here to see more photos from the event. Thank you to everyone that attended the Association’s annual Christmas Drinks with the Judiciary on Thursday 29 November 2012 at the Prince Albert Hotel. 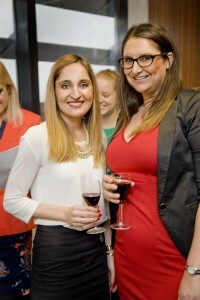 Part proceeds from the event went to the Migrant Womens Support Service, the Association’s designated charity for 2012. We look forward to seeing you next year! Many thanks to all attendees of the 2017 Margaret Nyland AM Long Lunch at the National Wine Centre, Adelaide on Friday 9 June 2017. 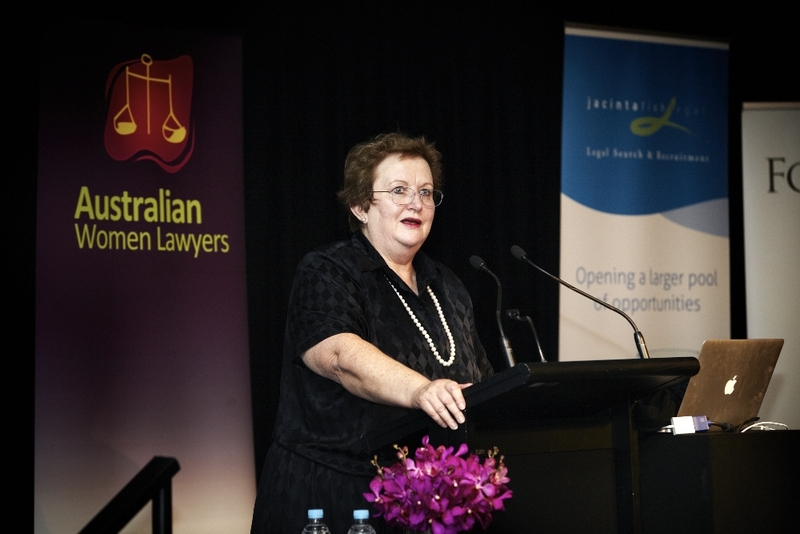 We were delighted to welcome our guest speaker Fiona McCleod SC, President of the Law Council of Australia. 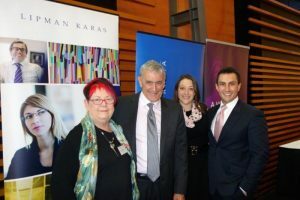 We thank the Law Society of South Australia, and sponsors Lipman Karas and Notable Imprint for their efforts and support in bringing together a successful and enjoyable event. 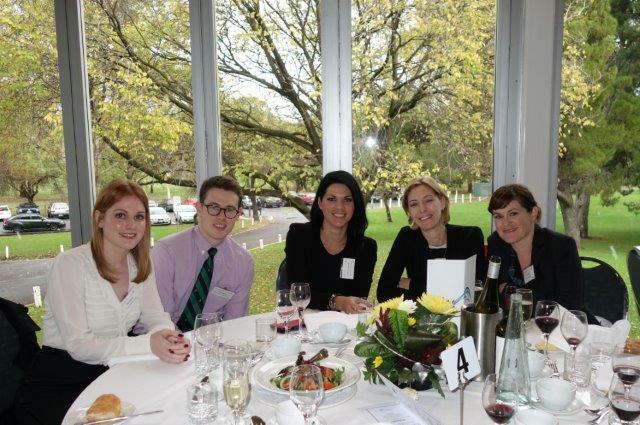 Thank you to everyone who attended the Margaret Nyland Long Lunch at the National Wine Centre. The committee thanks our guest speaker the Honourable Justice Michael David and emcee Daniella Di Girolamo and of course our partners the Law Society of South Australia and sponsors Lipman Karas and Notable Printing for making this day possible. Click here to see more photos from the event. Please contact us if you would like high resolution copies. 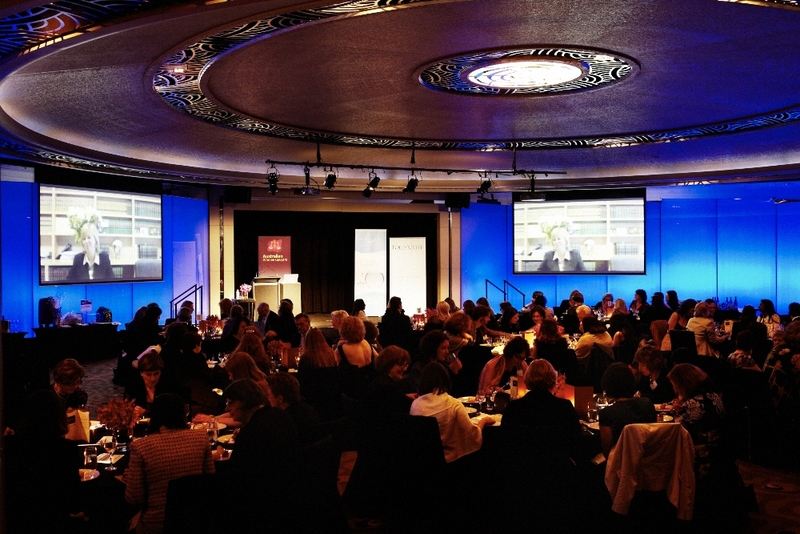 Due to events out of our control we were unable to host a Margaret Nyland Long Lunch on 8 May 2015. We were, however, still able to host a long lunch with Human Rights Commissioner, Professor Gillian Triggs, as our guest speaker on that date. 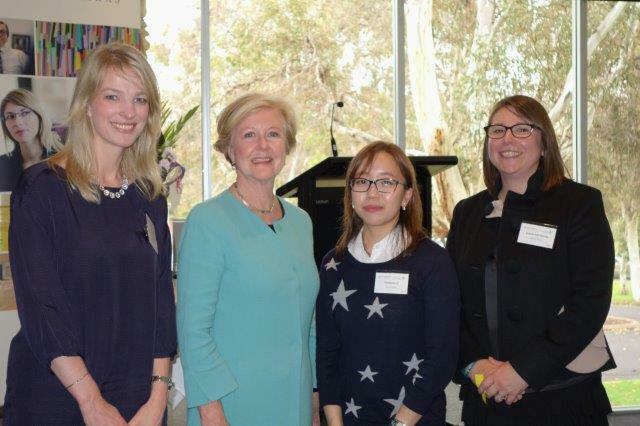 Thank you to everyone who attended our Luncheon with Professor Gillian Triggs and thank you our major sponsor Lipman Karas who again sponsored our long lunch. Click here to see photos from the event. Professor Triggs gave a very interesting speech about her personal life and career progression, views on the continued necessity of the separation of power between the Parliament and the Judiciary and an insight into the Australian Human Rights Commission’s report: The Forgotten Children: National Inquiry into Children in Immigration Detention (2014). WLASA is very thankful to Professor Triggs for giving her professional time in this way and to Commissioner Anne Gale for being emcee. 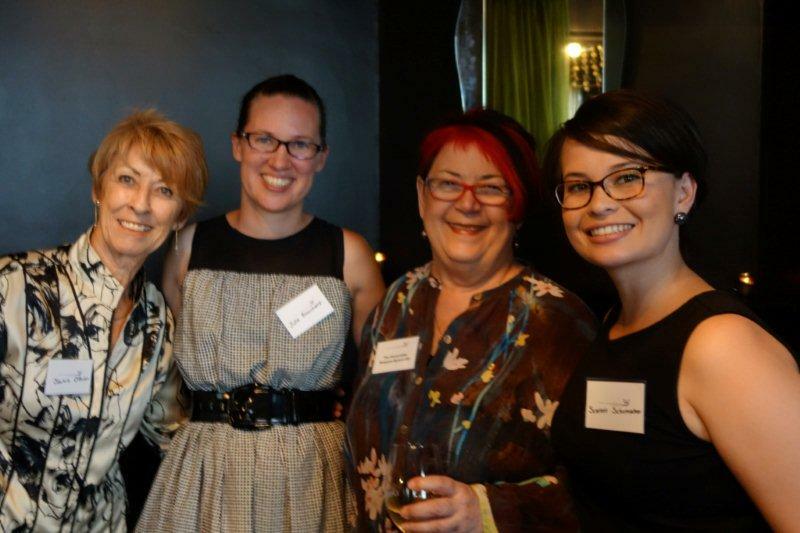 Members who wish to have copies of the photos from this or any other of our events are invited to email our Secretary at admin@womenlawyerssa.org.au. We still plan to hold a Long Lunch in honour of our Patron at a future date and will keep our members informed about this event. 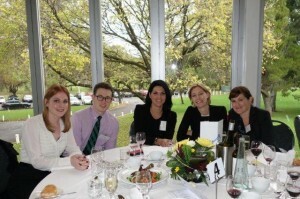 Our committee remains committed to hosting at least one long lunch each year with the general theme of Equality. 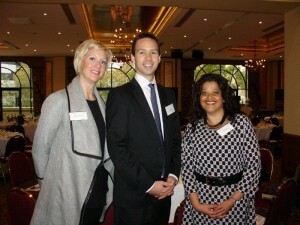 Thank you to everyone who attended our luncheon on Friday 2nd May. 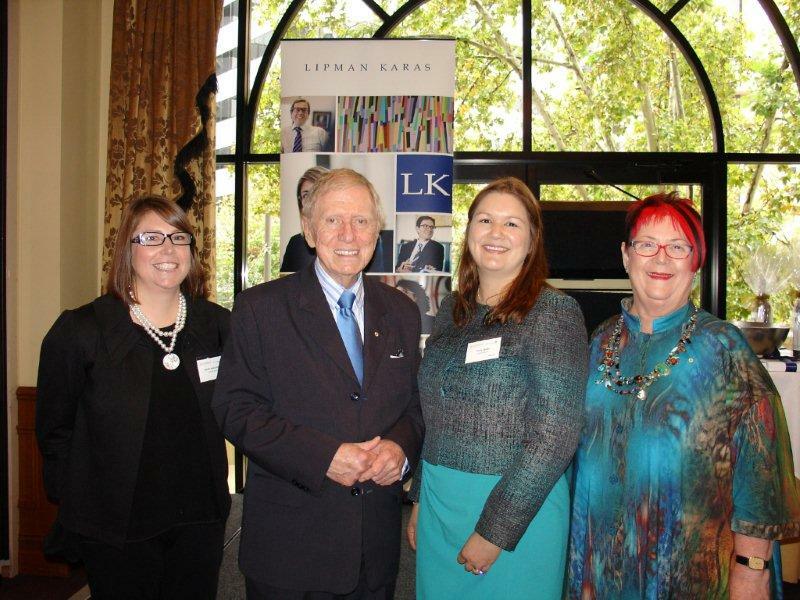 Our guest speaker, the Honourable Michael Kirby AC CMG, and the Honourable Margaret Nyland AM, as MC, provided all the guests with a very entertaining insight into the lives of these two very unique and humanising people. Justice Kirby also talked about his role as the chair of the UN Commission of Inquiry into North Korea. 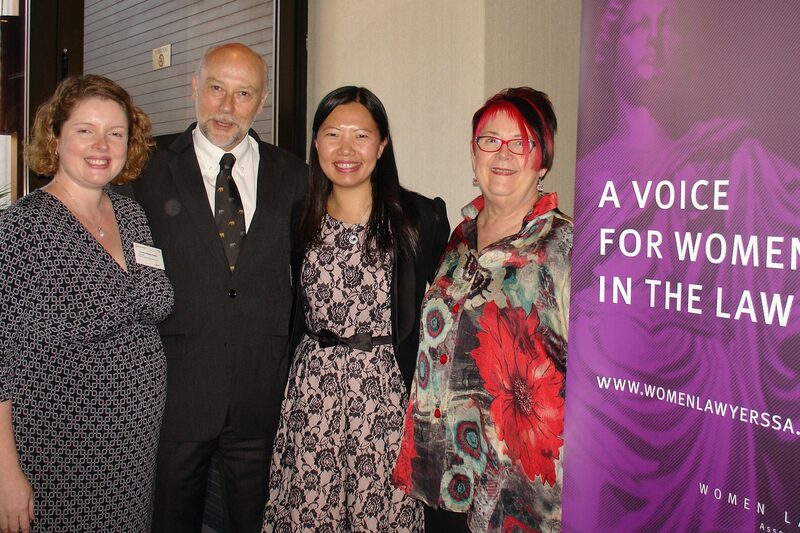 We also heard from Amy Challans, President of Australian Women Lawyers, WLA(SA) President, Taruna Heuzenroeder and Vice President of the Law Society, David Caruso. Click here to read the Law Society’s media release following the event. Thank you also to our major sponsor Lipman Karas and the hard working teams at the Law Society and the Events Subcommittee of WLASA for making it all possible. Click here to see more photos from the event. And we hope to see you all again next year! 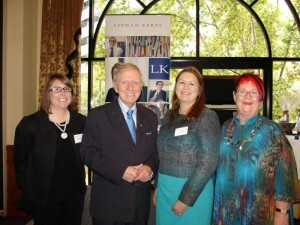 On Friday 5 April 2013 WLA(SA) in conjunction with the Law Society of South Australia held the Inaugural Margaret Nyland Long Lunch at the Adelaide Hilton. The key note speaker for the event was The Hon. 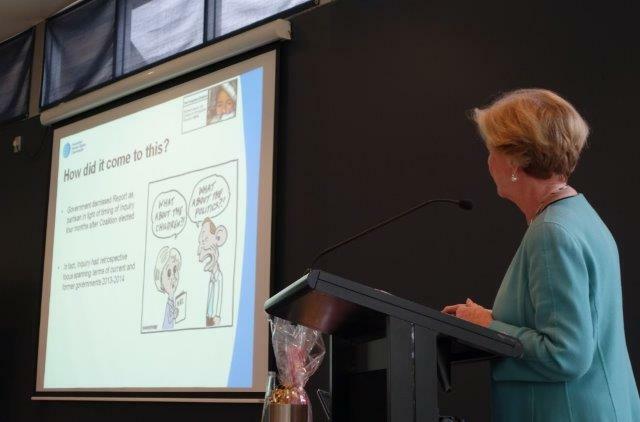 Margaret Nyland who addressed the topic “I’ll have a legal career with the lot – thanks!”. 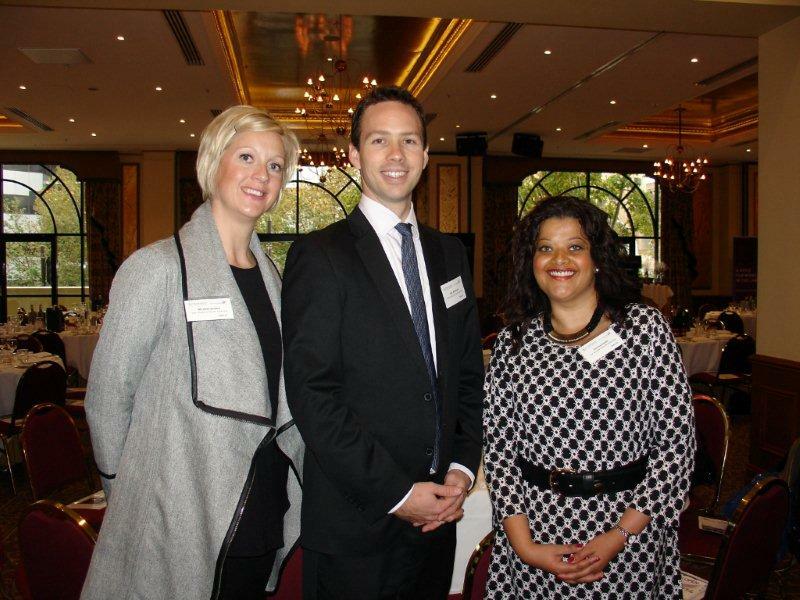 A big thank you to our sponsor Australian Executor Trustees (AET) and to everyone who attended this event. Please click here to see more photos from the event. We look forward to seeing you again next year. Thank you for all those who attended. Thanks to unprecedented interest in the work of the Association we again held a ballot for ordinary committee positions and are excited to be welcoming seven new members to the Committee. We look forward to a fantastic year ahead with renewed ideas and energy! 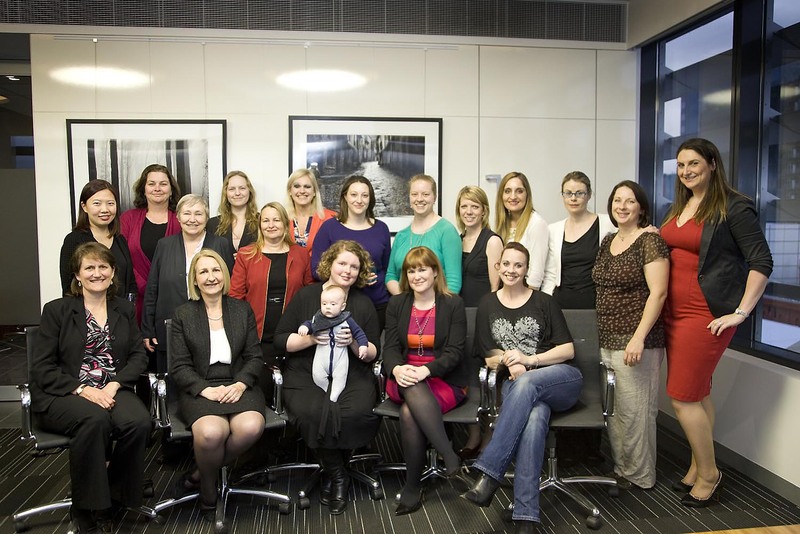 All individual members wishing to nominate for a position on the Committee must return a completed Nomination Form (WLASA_Committee Nomination Form_AGM 2017) by email to the Secretary, Shannon McMenamin at:admin@womenlawyerssa.org.au by 5:00pm (ACST) on Thursday 7 September 2017. We encourage all members who would like to be involved with the committee to nominate. Please note that all members must be financial individual (ordinary) members in order to nominate or be nominated for a position on the Committee. WLASA is proud to announce that the AGM will be followed at 6:15pm by the Launch of the Report ‘Mother-and-infant Facilities at Adelaide Women’s Prison: A cost effective measure in the best interests of the child’, presented by Juliette McIntyre of the UniSA School of Law. Please see the Flyer Report Launch 14 Sept WLASA for more information. Drinks and light refreshments will be provided at no charge for all attendees. Please RSVP to admin@wlasa.org.au by Thursday 7 September 2017 for catering purposes. We look forward to seeing you there. 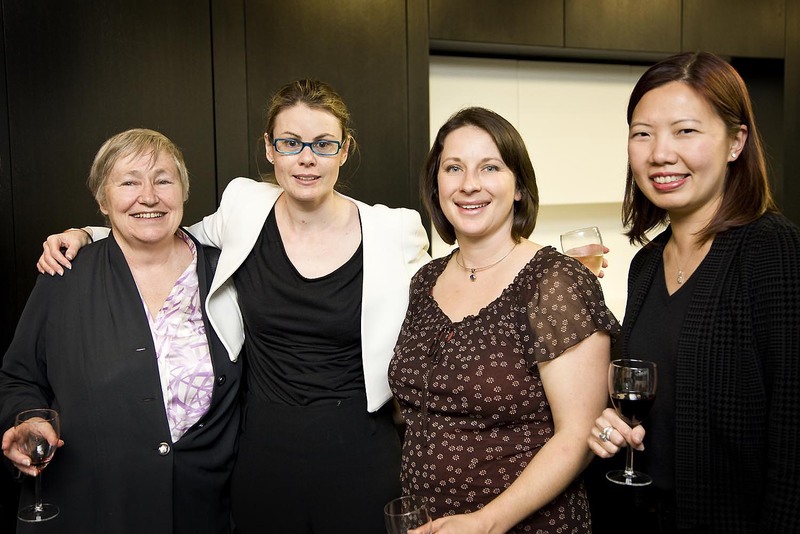 On Thursday 1 September 2016 the Association hosted its Annual General Meeting at Minter Ellison Lawyers, Level 10, 25 Grenfell Street, Adelaide. Thank you for all those who attended. Thanks to unprecedented interest in the work of the Association we again held a ballot for ordinary committee positions and are excited to be welcoming seven new members to the Committee. We look forward to a fantastic year ahead with renewed ideas and energy! 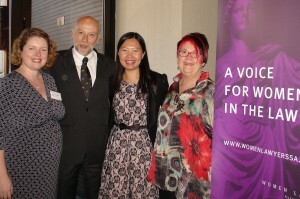 This year our members were also privileged to hear our guest speaker Sandra Dann speak about the important work of the Working Women’s Centre. Congratulations to our new committee members Susan Cole, Kymberley Lawrence, Rebecca Lucas, Camille McDonald, Shannon McMenamin, Emily Rutherford and Nicole Santinon. Click here to find out more about the members of this year’s Committee. Also, visit our Annual Reports page to view the 2016 Annual Report as well as reports from previous years. Congratulations to our newly elected President, Leah Marrone and our new committee members Marissa Romalis and Marta Vezzosi and associate committee member Kylie Dunn. Click here to find out more about the members of this year’s Committee. Also, visit our Annual Reports page to view the 2015 Annual Report as well as reports from previous years. Congratulations to our newly elected President, Daniella DiGirolamo and our new committee members Sharmila Budwal and Ilona Schulz. Thank you for the hard work of our retiring committee members Toni Emanuele and Amy Nikolovski. Click here to find out more about the members of this year’s Committee. Please click here to see here to see more photos from the event. Thank you to all who attended and a big thank you to Rebecca Hall for her professional photography. A big thank you to all our members who attended. Australian Women Lawyers 6th National Conference (AWL2016) was held in Perth at the Crown Perth complex from 8 – 10 April 2016. The theme of the conference was “Where do we want to be in 5 years”. WLASA was fortunate to be able to sponsor one of its members Emily Rutherford to attend the conference. Emily’s attendance was possible due to the generosity of our Patron the Honourable Margaret Nyland AM. In October 2014 WLASA was very proud to have been able to sponsor two of its members to attend the Australian Women Lawyers Biennial National Conference AWL 2014 – Change, Challenge, Achieve. 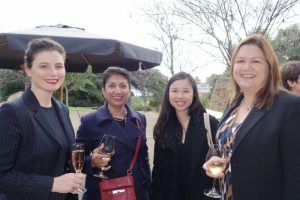 The two lucky applicants were Samara Bell of Griffins Lawyers and Adrienne Lea who was a final year law student at Adelaide University at the time and is now working at the ALRM. Their attendance was made possible through the generosity of our Patron the Honourable Margaret Nyland AM and of Australian Women Lawyers by providing discounted tickets to the conference program. 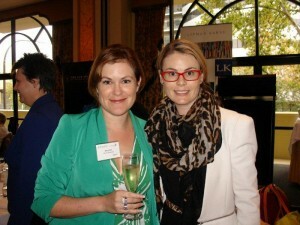 By all accounts the AWL Conference was thoroughly enjoyable and educational. Click here to see photos from the event. AWL’s next conference is planned for 2016 and will be held in Perth. We will provide more details on this event in due course. We hope to put together a big South Australian contingent for what will certainly be an outstanding event. 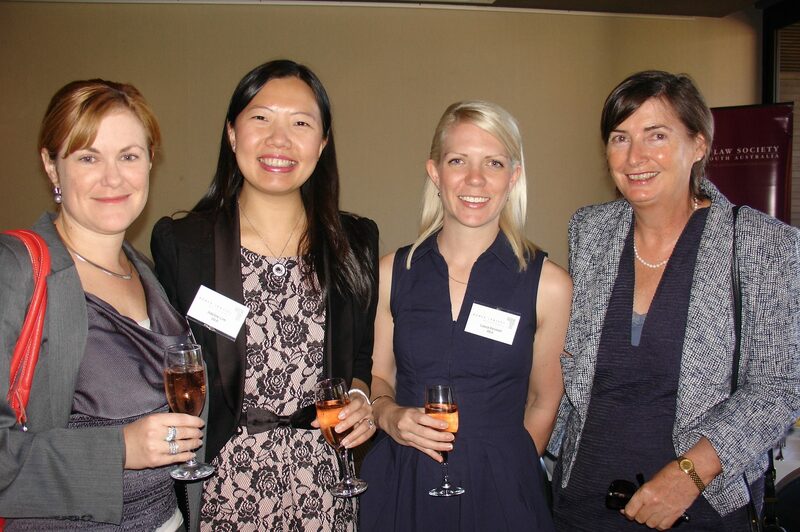 On 18 October 2013 AWL was delighted to be involved in the annual Women in Law Awards held at the Sofitel in Melbourne. Immediate Past President Kate Ashmor hosted the Awards and AWL President Amy Challans presented the key note speech. 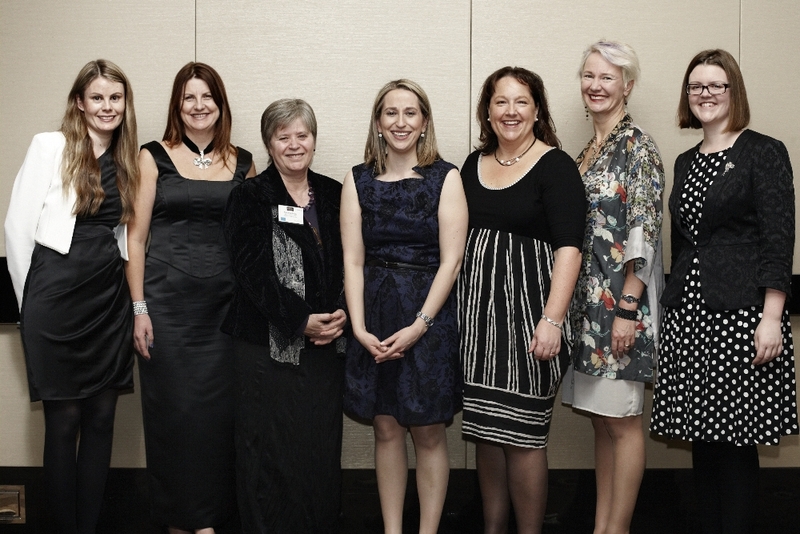 Attended by 250+ guests AWL President Amy Challans spoke about the importance of women taking individual and collective responsbility for supporting, promoting and actively advancing the achievement of women in the profession. 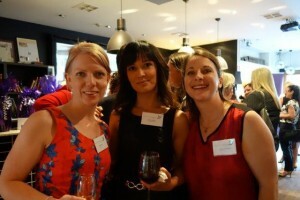 Sponsored by Lawyers Weekly this annual event recognises and rewards female legal professionals that have challenged, influenced or changed the practice of law in Australia. 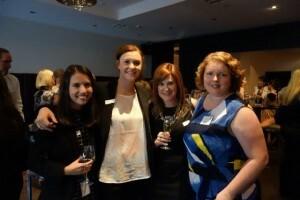 Australian Women Lawyers (AWL) celebrated its 15th Anniversary in style with a Gala Dinner at the Grand Hyatt in Melbourne on Saturday 17 August 2013. It was great to see a large contingency of members at the event to celebrate the achievements of AWL. 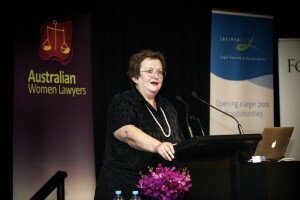 The key note speaker Amanda Vanstone entertained guests with many humorous anecdotes from her political career. 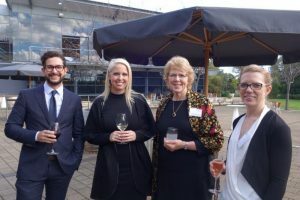 The dinner also provided an ideal opportunity for attendees to mingle with representatives from each of the State and territory constitutional bodies. The President of AWL also promoted the upcoming National Conference in Adelaide in 2014. 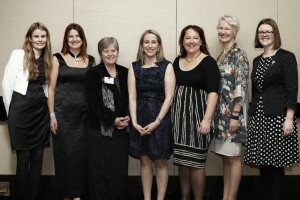 Thanks to Tess Kelly for the professional photography of the AWL 15th Anniversary Gala Dinner appearing on this website.